Family owned and operated for 16 years. Randy and Brenda Martin started Wagon Wheel Pumpkin Farm after her Uncle Aubrey Fink retired. 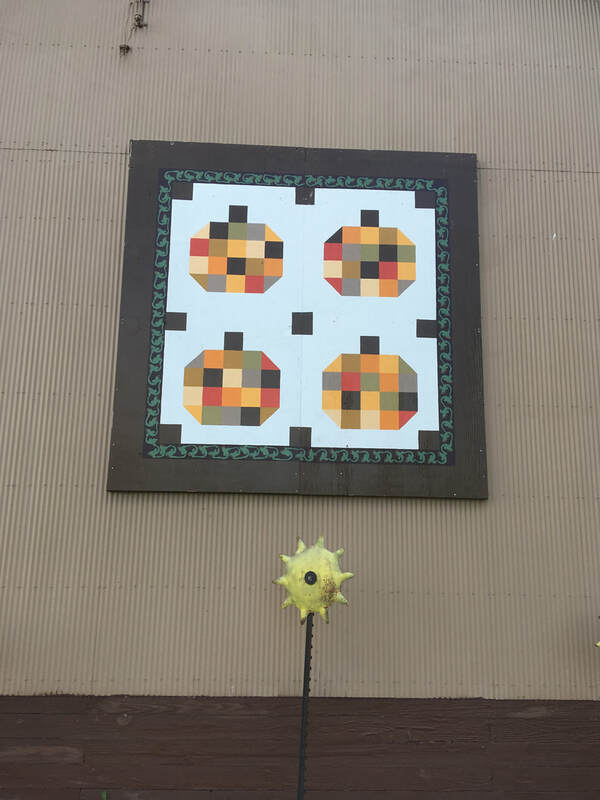 Brenda and her family thought it would be a great adventure to continue offering pumpkins, gourds, squash, and much more to Clinton and the surrounding communities. It started small in 2001, but over the last 16 years has grown. We not only enjoy seeing our regular customers that come out each year, some every week, and we have a few that venture out daily for that special treat from the cafe or just to say hi. Thank you for your continued support and we are looking forward to our 2018 Season!! !